Göteborg is a city that has always been ‘open to the world’. Throughout our history we have embraced people and influences from outside, and through the ages the city has been developed with ideas and knowledge from around the world. Today Göteborg is the core and growth engine of Western Sweden. It is Sweden’s second largest city after the capital Stockholm, and is home to a variety of strong industries and Scandinavia’s largest port. Thus international contacts, new influences and new people are, and always have been, a strength for Göteborg. Today 23% of the people living in Göteborg were born outside of Sweden. 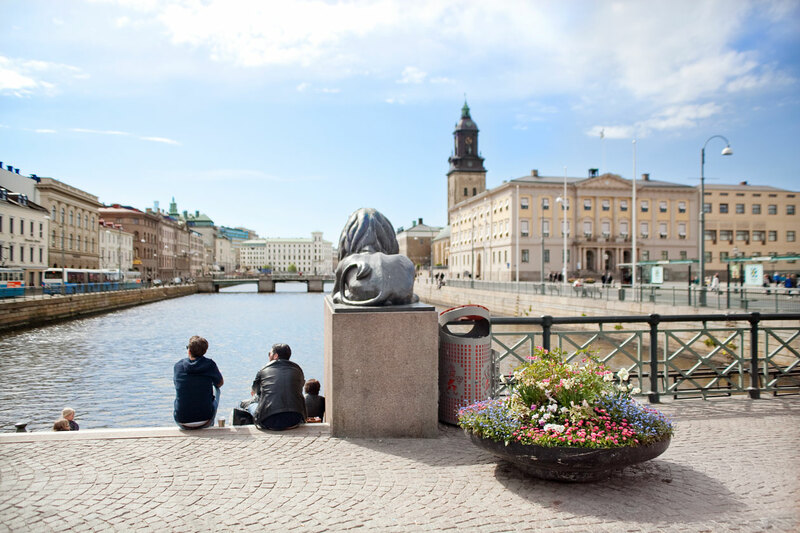 Göteborg has been the base of CIP since the start in 2001, and we are proud to originate from a city where openness, international influences and sustainability are in focus. These values are central also to CIP FORUM. 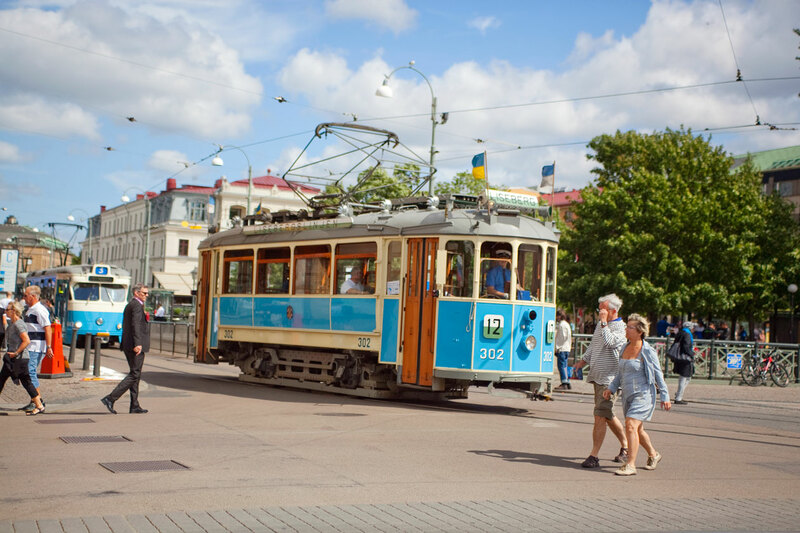 For more info about Göteborg, its surrounding and rich history, please visit here. 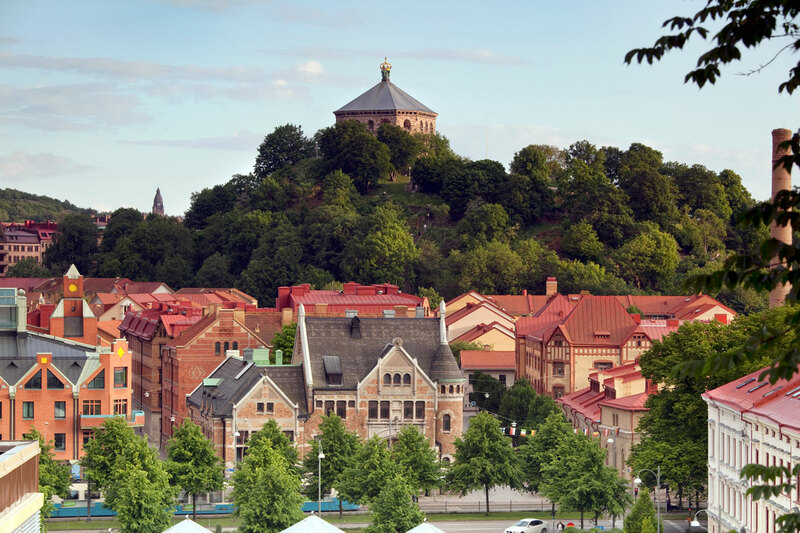 For more information about Göteborg city and its many activities, please visit here.